﻿for your Home Sweet Home! 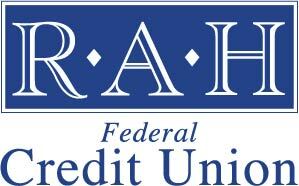 Whether you are a first time homebuyer, buying a new home or want to refinance, RAH can help with its low mortgage rates. Interests rates are still very low. 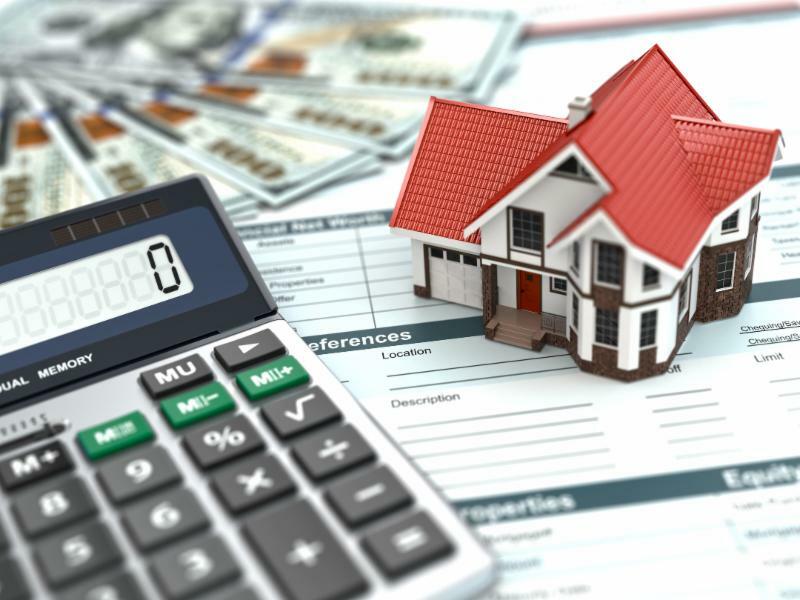 If you borrow $300,000.00 for a home purchase at today’s interest rate of 3.75% for 30 years, your principal and interest payment would be $1,389.00 per month. This scenario assumes a loan to value of 80 percent and a good credit score. It’s hard to find rentals for less. the ability to view loan status and track the entire process online. As always, you can call us at 781-961-2417 for personal assistance. 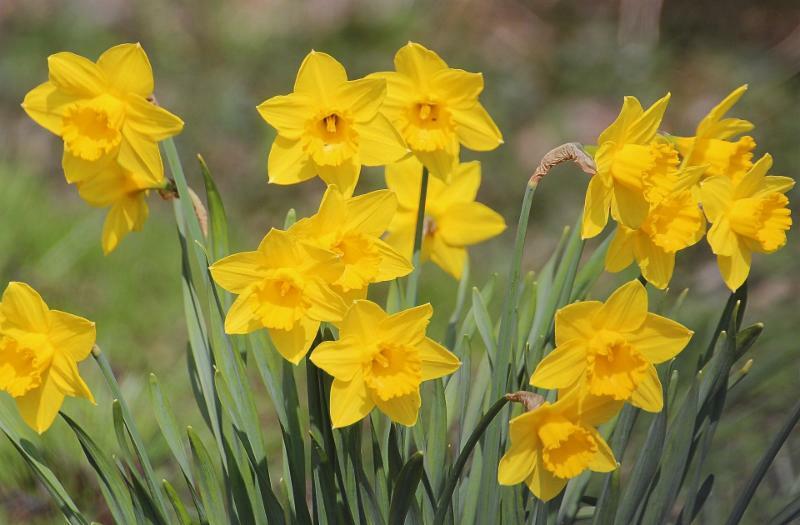 Are you yearning for spring already? Free museum tickets for Saturday, Sept. 23! Tomorrow is the Smithsonian's Annual Museum Day Live! 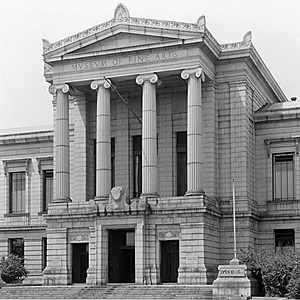 providing free admission for two people to many local Smithsonian affiliate museums, including (but not limited to) the Museum of Fine Arts in Boston, Old Colony History Museum in Taunton, Pilgrim Hall Museum in Plymouth and Fall River Children's Museum. Click here for full list and to get your tickets!